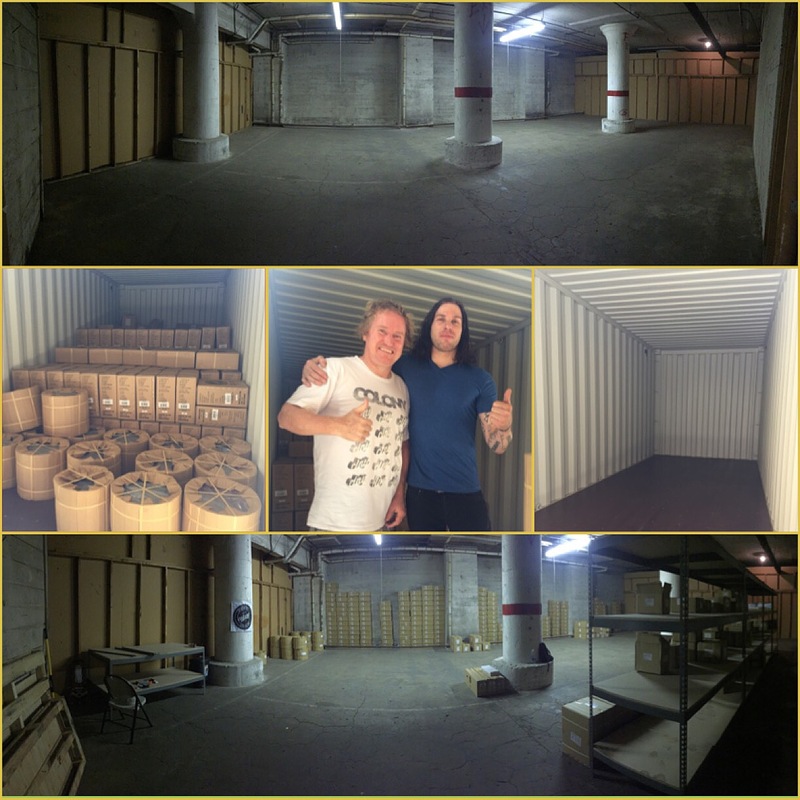 For those in the USA, we’ve recently moved our distribution centre out of Vista, CA & up to Portland, OR. 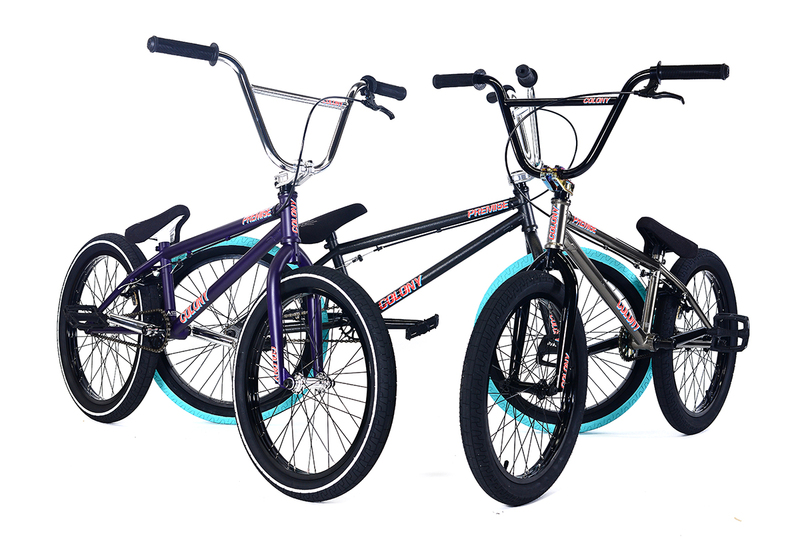 Bike shops in the USA can now get our products from our warehouse there. We will have the full 2018 ranges arriving mid September which will include our 2018 complete bikes, frames & parts ranges. In the meantime, we have many parts available now for shipping. 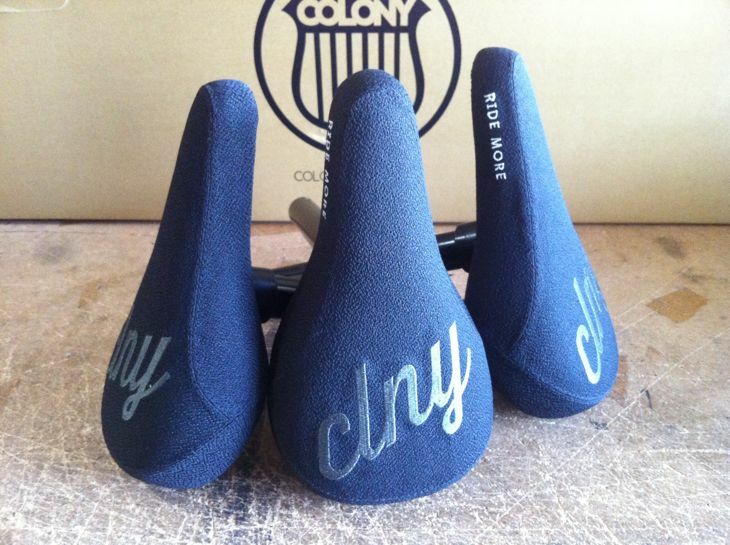 Shops can contact us at usa@colonybmx.com.au to get sorted with orders. 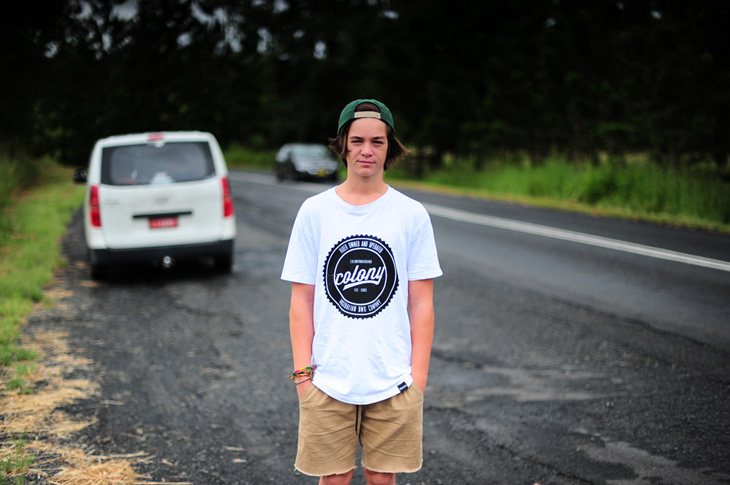 Long time friend & team rider, Paddy Gross will be the man on the ground there packing & sending out all orders. For the riders out there, hit up your favorite BMX shop to get in touch with us & order in what you’re chasing from our ranges now. The wait is over !! 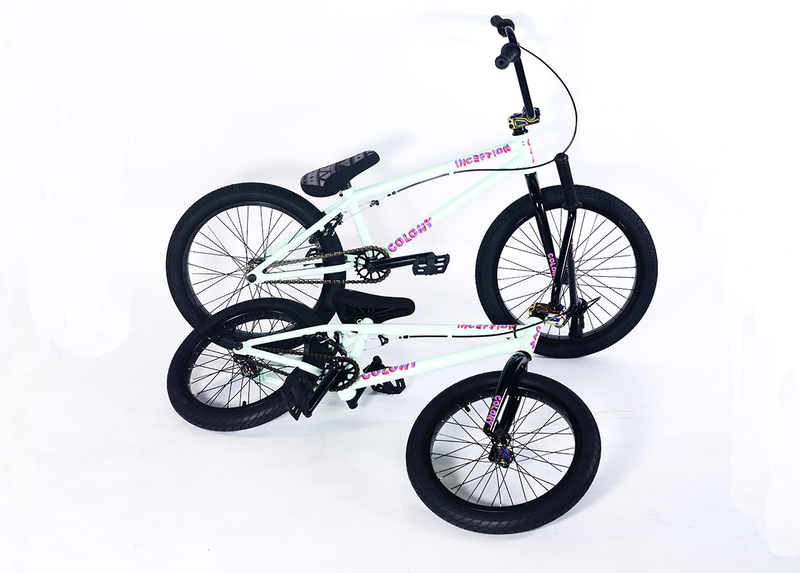 Alex Hiam’s signature seat / post combo is finally out but in short supply & only in Australia for this initial release. You can pick one up at selected dealers Australia wide now or if you’re over seas & can’t wait you can get one right now from our online store. Click here for the full deal !! 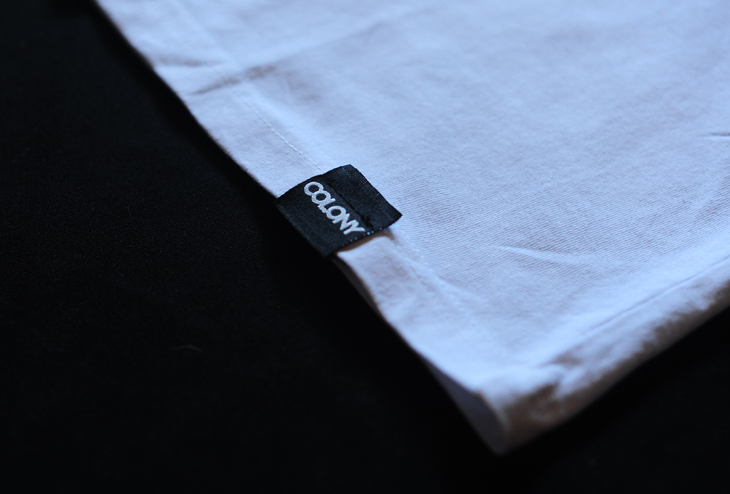 This first release is a little thank you to Alex’s previous clothing sponsor, Dishonour Brand. 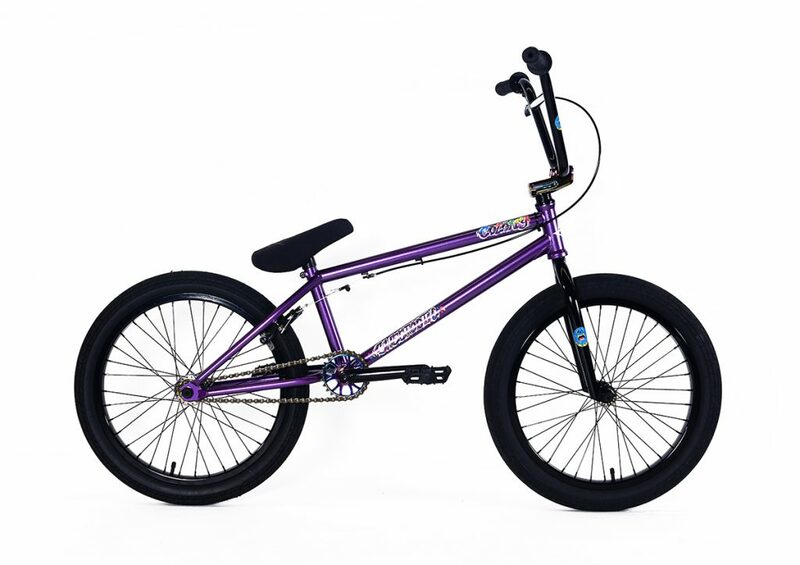 The “Ride More” slogan is something the guys at Dishonour push hard which we can all relate too no doubt. With each drop of Alex’s seat , they will have a different slogan to keep things fresh. So keep an eye out for that one available worldwide in August. Hot off the printing press is our latest limited edition tee shirt, the Badge tee. Very limited numbers so be fast. 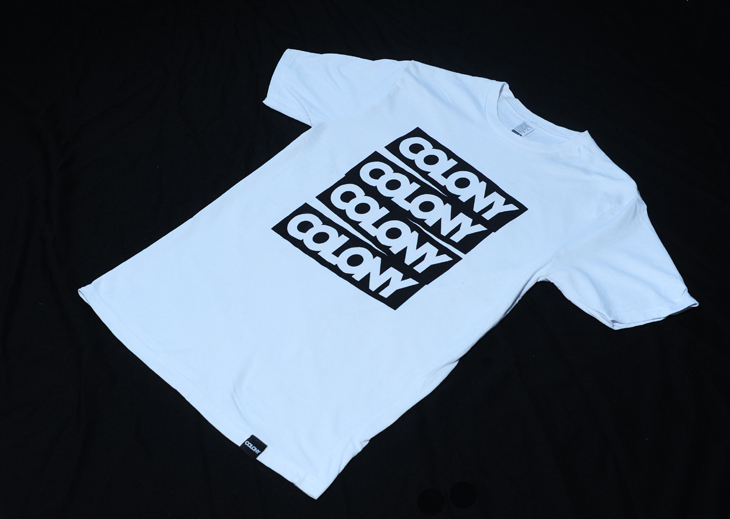 Available exclusively from our online store. Get them while they last !! 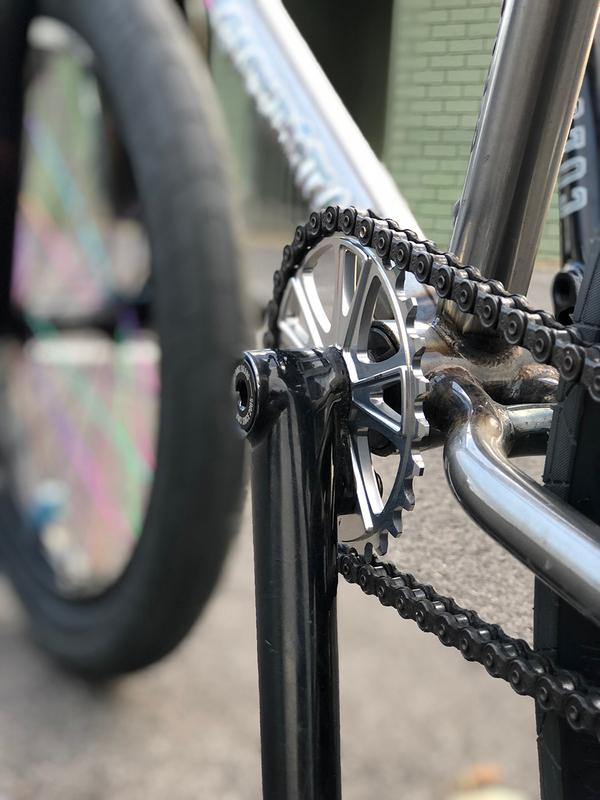 Limited edition one off frames? 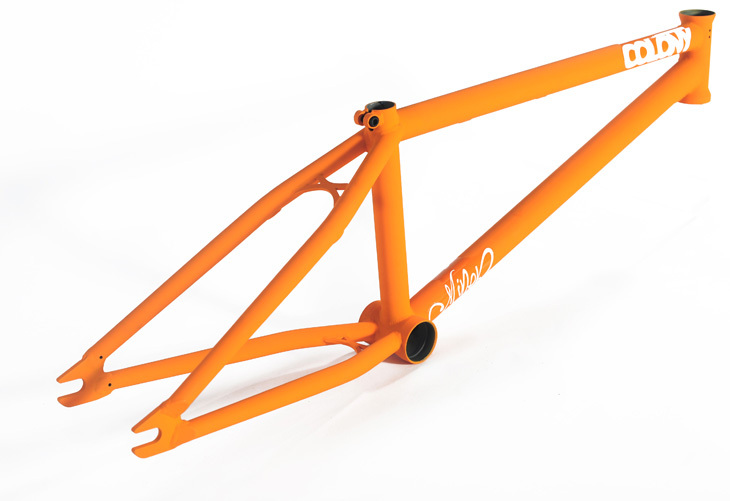 Want to get your hands on some very special one off limited edition 2013 frames? Then check our online store for these very special frames. Only one of each available. So get in quick… first in first served & posted right to your door. 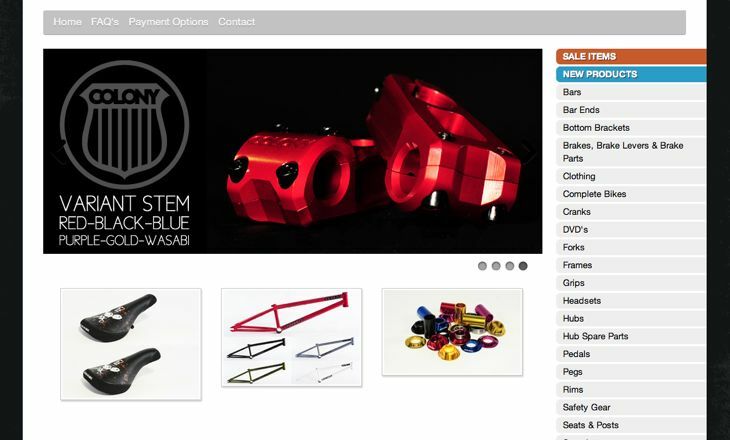 We have now launched a retail online store where you can buy all our products except our complete bikes. With the age of the internet & the online store well upon us all, it was time we moved with the times & offered such a service ourselves. 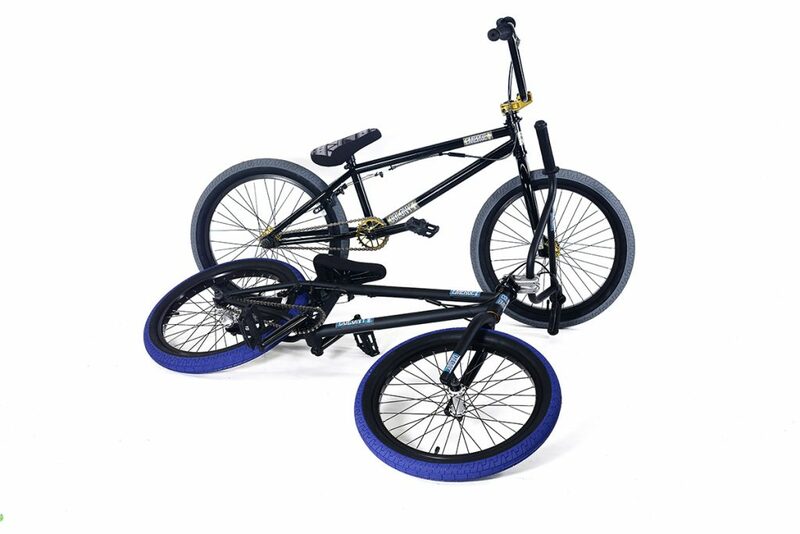 We would still recommend that you buy from your local BMX shop if you have one in your area but use this retail online store (or any online store for that matter) when you do not have such a luxury of a local store near you. This store will also serve as place where riders in countries that may not have Colony distribution can get our products easily as we will send to anywhere in the world. We will also from time to time, release special limited edition items on here that will only be available directly from us as well. You can get to our retail online store by clicking the button to the right hand side of the site.